One of only a handful of dedicated doggers left in Western Australia's far north says he receives almost daily phone calls from pastoralists who are seeing significant cattle losses in the region, as the number of wild dogs continues to rise. Kimberley Vermin Control owner Matthew Cole has trapped 172 dogs across seven properties in the Kimberley and Pilbara in the past six months. 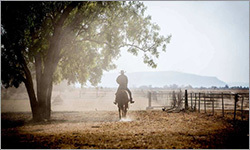 Iconic Top End cattle property Bullo River Station will be co-managed by the nation's largest private conservation agency under a unique arrangement described as a first for the Northern Territory. Owners Julian and Alexandra Burt have engaged the Australian Wildlife Conservancy to deliver a range of land management programs on the property under the 10-year, periodically-reviewed contract. 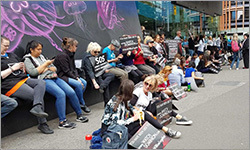 Animal rights activists have launched protests across the country, with a group of up to 100 people halting traffic at Melbourne's busiest intersection during peak hour. Police arrested 38 people, including three teenagers as young as 15 years old, who chained themselves to vans blocking the intersection of Flinders and Swanston streets, outside Flinders Street Railway Station. DISTRESSED farmers are urging state and federal lawmakers to crack down on bullying against regional communities amid safety fears sparked by vegan protests across Australia. 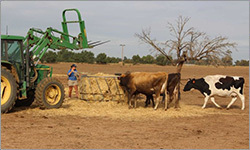 Peak dairy farmer group Australian Dairy Farmers (ADF) has called for all state governments to beef up trespass laws to include imprisonment and a minimum fine equal to the cost of police intervention. 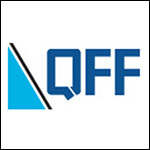 “It is critically important that each state allocates police resources to these matters and provides a directive for officers to remove and prosecute offenders,” ADF President Terry Richardson said. 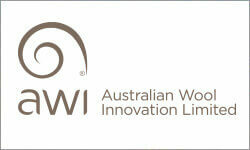 The Australian Wool Production Forecasting Committee (AWPFC) has revised its forecast of shorn wool production for the 2018/19 season to 298 million kilograms (mkg) greasy, a 12.7% decline on the 2017/18 season and lower than its forecast of 305 mkg (-10.8%) at its November 2018 meeting. 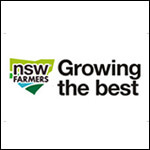 Committee Chairman, Russell Pattinson said that "ongoing drought conditions across large parts of Australia have further decreased Australian wool production. 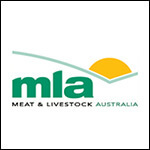 Australian beef, lamb and mutton exports to China started 2019 much like they finished 2018 – running red hot. 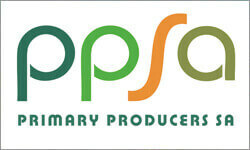 Some speculation as to the cause of this demand surge has been attributed to the rapid and widespread emergence of African Swine Fever (ASF) across China. However, as highlighted in this separate article, growth trends were well underway before any outbreak and largely reflect growing demand from wealthy households for premium imported meat. 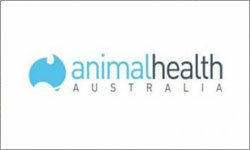 Animal Health Australia (AHA) coordinates industry-funded projects to manage Johne’s disease (JD) in sheep, cattle, goats and alpaca. 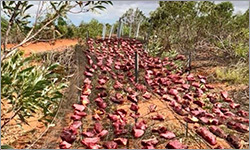 Our projects work to protect Australia’s favourable JD status and reduce the impacts of the disease and its control measures on the livestock industries. 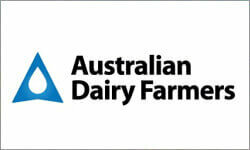 A family has been forced to shut down their dairy farm at Deniliquin in southern New South Wales. David and Kathleen Johnston and their daughter Kacee can no longer survive farming through the drought without water, and they believe the NSW Government is to blame. "Who knew that this drought was going to be like this and who could foresee the Government's stupidity for giving away all of NSW water," Mrs Johnston said. 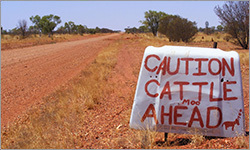 The Northern Territory's cattle industry has long pushed for governments to spend more money on upgrading beef roads. 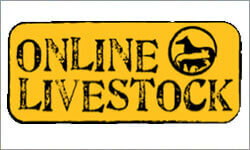 "Roads, roads, roads, roads," said former NT Cattlemen's Association (NTCA) president Tom Stockwell. "If they get tired of that they could build some roads." Two people have been charged with trespassing after an investigation into a mass protest on a southern Queensland feedlot last month, after Federal Agriculture Minister David Littleproud singled out the RSPCA in criticising the culture of animal activists. 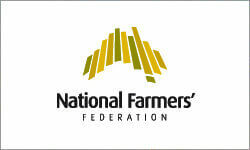 The National Farmers’ Federation has applauded the Treasurer for tonight’s budget, which sets the stage for agricultural growth while delivering the first surplus in over a decade. 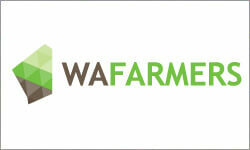 "We have a vision for agriculture to be a $100 billion industry by 2030," NFF President Fiona Simson said. "Achieving this goal requires Government to invest now in the areas identified as crucial to our growth. 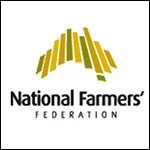 NSW Farmers welcomes the announcement of an inquiry into the social and economic impacts of the Murray Darling Basin Plan, announced today by the Commonwealth Government. 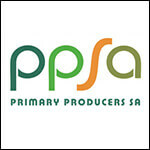 Chair of the NSW Farmers Conservation and Resource Management committee, Bronwyn Petrie, said the Association has been calling for an inquiry into the concerns of members, particularly the efficacy of the Plan and its impact on regional communities. 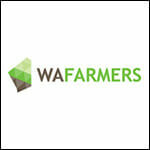 Drought is crippling Queensland farmers’ livelihoods and devastating rural communities across the country. Currently, 57% of the state is in drought, and has been for up to seven years. Farmers and country people are tough but this protracted drought is challenging for even the most resilient. 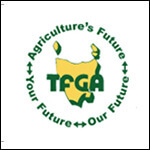 If you’re a farmer or live in a rural community and are affected by drought, help is available! 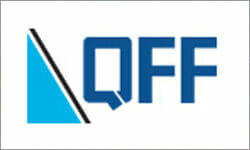 Details about assistance and support services available are below. Since the “Aussie Farms” activist map went live in January, the Australian farming community has been bombarded by activist trespassers. On Monday 8 April 2019 a further ‘major animal activist event’ is set to be staged by a coalition of activist groups across a number of states. 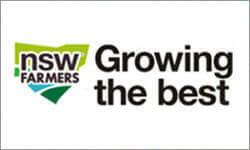 In Australia today, around one third of commercial farmers are members of their state farming organisations. Benchmarked against public sector unions recording a 38% membership, and private sector unions which record only around 10%, this is not bad. 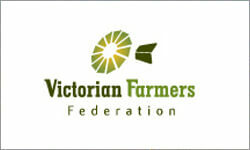 The Victorian Farmers Federation (VFF) has come out in support of its farmers, noting today’s animal activist activities have achieved little more than traffic and business disruption, unlike previous events across the country. 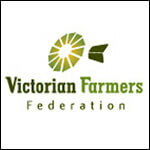 “We are fortunate that today’s activist activities, while causing disruption to the public and businesses, appear to have been peaceful unlike the other events we have seen unfold across the country recently where large numbers of trespassers invaded farming businesses,” said Mr David Jochinke, President, Victorian Farmers Federation. 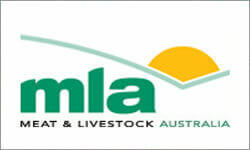 The 22nd International Farm Management Congress was held this week in Launceston. 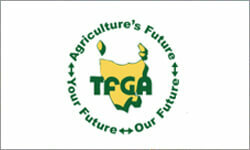 The Tasmanian Farmers and Graziers Association was proud to be able to exhibit at the congress. It was a great opportunity to hear from researchers, managers, policy makers and producers from around the world to learn all about improving management of agriculture at all levels. It was also a fantastic opportunity for Tasmania to be showcased to the rest of world with tours on farms around the state!